Want to stretch your trade show budget? Custom trade show booth rentals allow you the flexibility to get the most from your marketing budgets. 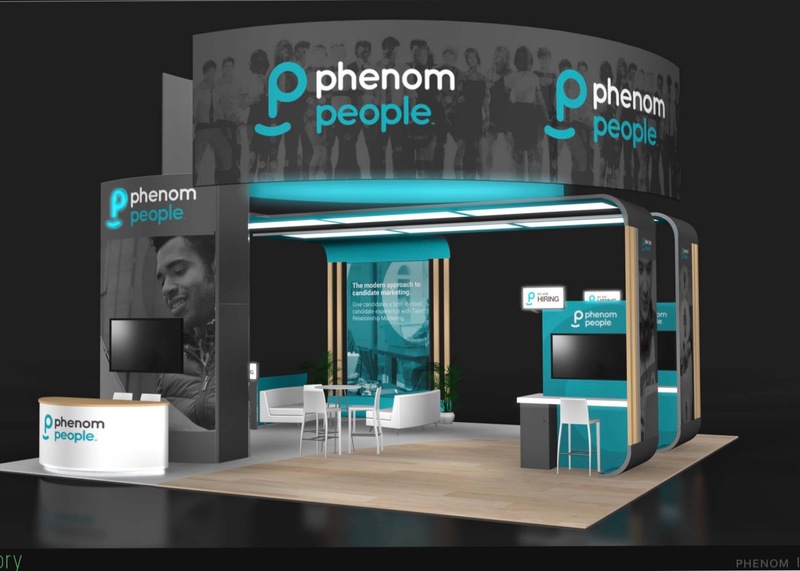 We offer a full line of custom rental exhibits, exhibit fabrication, portable exhibits, flooring and furniture that will help you stand out from the cluttered trade show floor. 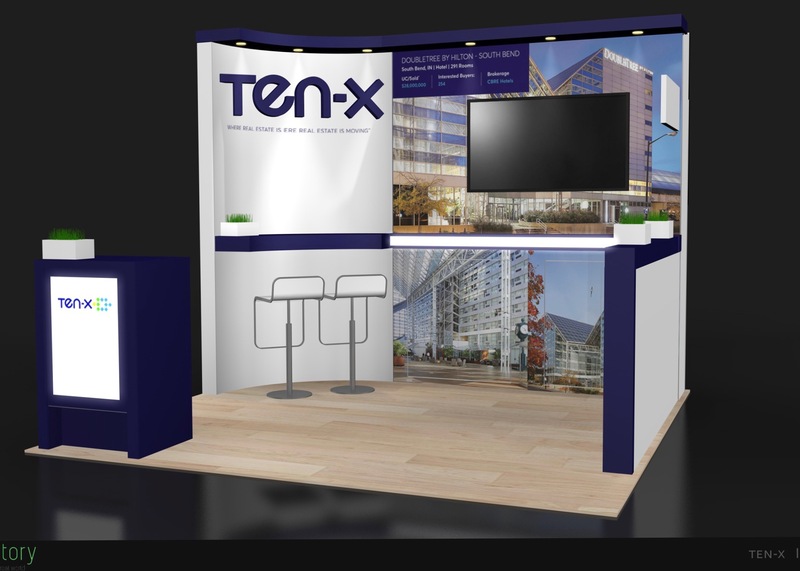 Our trade show booth rentals will include exhibit design, graphic production, local transit, install/dismantle and complete show service coordination. 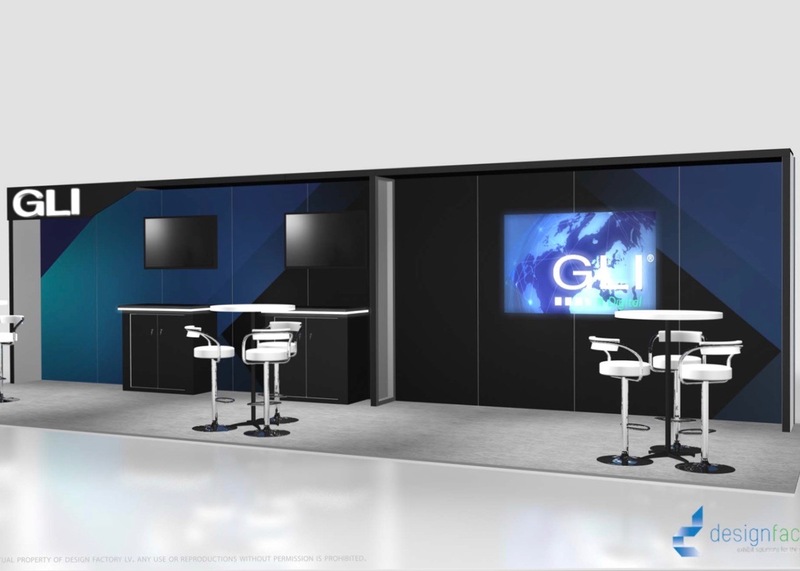 Whether you have an in-line or larger island display, The Design Factory will create a unique exhibit design based on exactly what you need. We will handle and coordinate all your trade show services and show forms so you can focus on your convention and trade show goals. 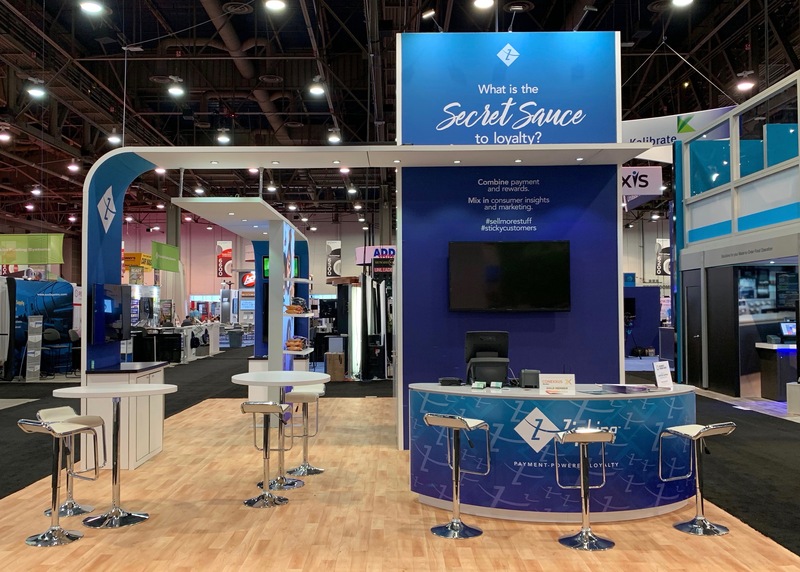 The Design Factory’s extensive experience in the trade show industry brings creative solutions and cost-conscious options for all types of industries and budgets. 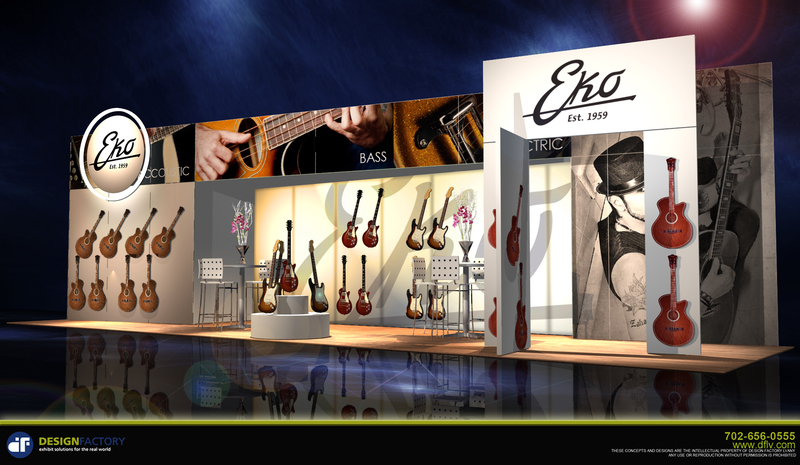 From 10×10 exhibits to large island and double-decks, we are one of Las Vegas’ premier exhibit companies. 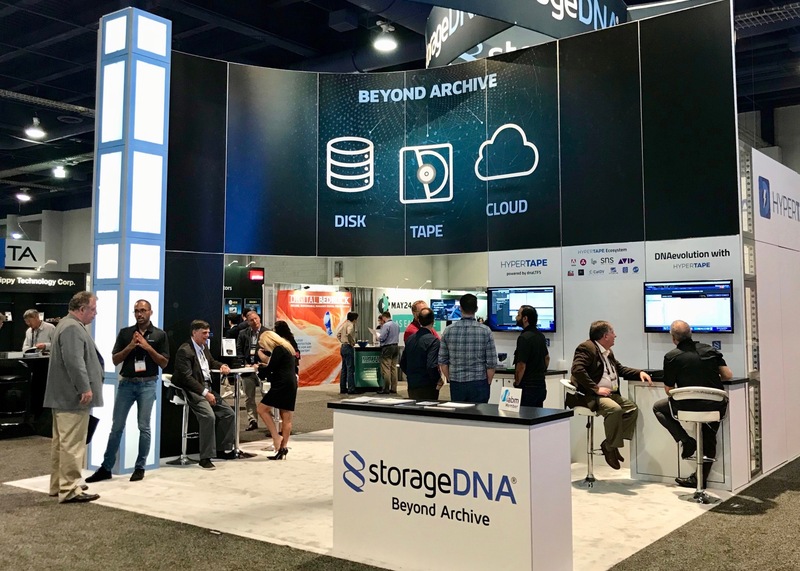 If you’ve walked the convention floor at CES, NAB, G2E, SEMA/APPEX or any other Las Vegas convention, you definitely passed by a Design Factory exhibit rental. 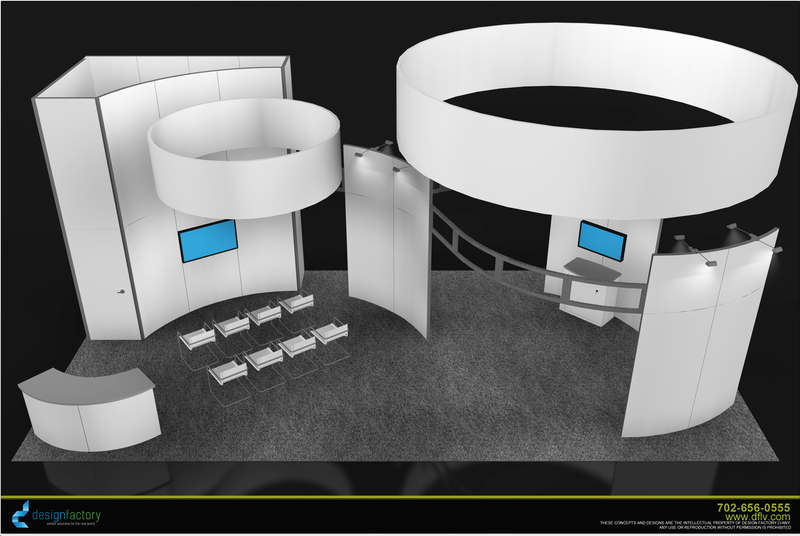 Custom trade show booth rentals create significant cost savings for your company. We provide turn-key solutions, from concept to creation. We understand the importance of making a big impression and standing out from the crowd. To see our portfolio and the complete process click here. Graphic production, exhibit storage, project management, fabrication, and trade show booth rentals fulfillment are all located under one roof in our 26,000 square feet warehouse facility. We are close enough to drop by for a tour! Our warehouse facility is located less than 5 miles from every major convention center in Las Vegas making it easy to deliver on the last minute needs. With our trade show booth rentals, you never have to worry about installation and dismantle of your exhibit. The Design Factory partners with Network Convention Services, a union certified trade show labor specialist company with over 20 years experience. 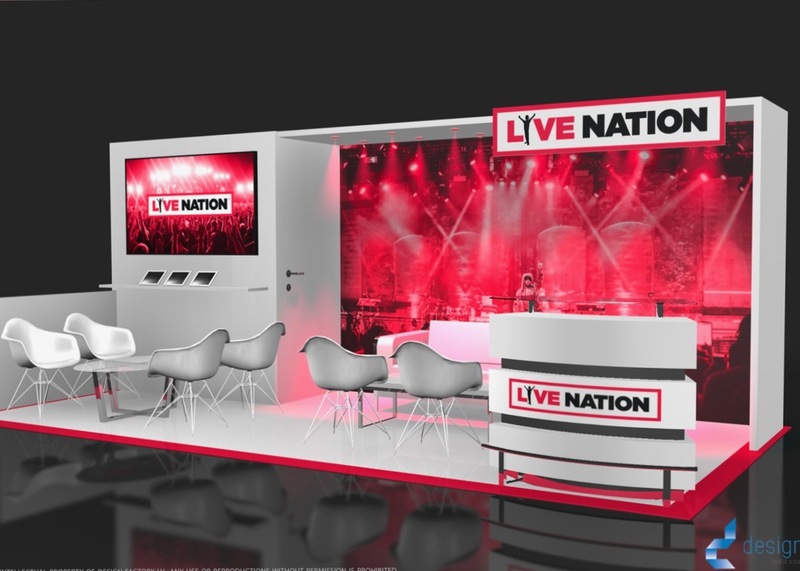 With turnkey exhibit package pricing you never have to worry about post-show billing surprises. Our trained union service professionals deliver the quality service you expect and deserve. Take the time to look through our client portfolio to see both our custom trade show exhibits or our DF kits. Click here to see samples of our DF kits . Whether you are a Fortune 500 company or a start-up business, we have a solution for your needs. Come in or call us at 702.656.0555 today to start planning your next show.